I don’t care what that silly groundhog says….it certainly doesn’t feel as though Old Man Winter has any plans to release his grasp on anything except California and Florida. So, let’s consider focusing on what we can enjoy in this cool weather season. 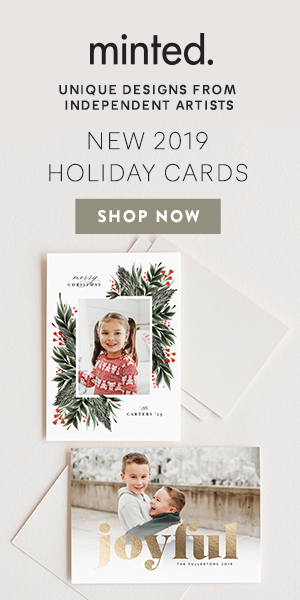 Comfort foods, cozy sweaters, wrapping up football, big family meals and the holidays are usually the headliners for winter – but the fun certainly doesn’t have to end there. 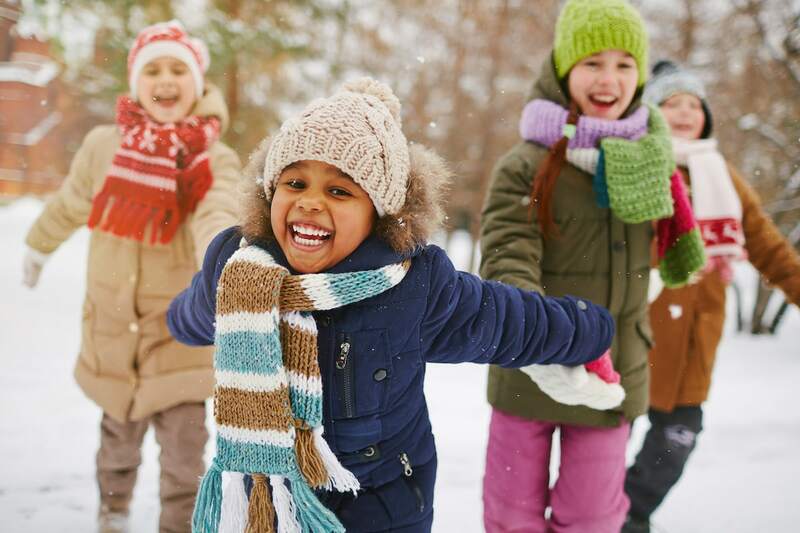 The winter is the perfect time to get together with friends and family and create memories that will last a lifetime. Making time to get outside and enjoy time with loved ones is the key to a perfect winter season. 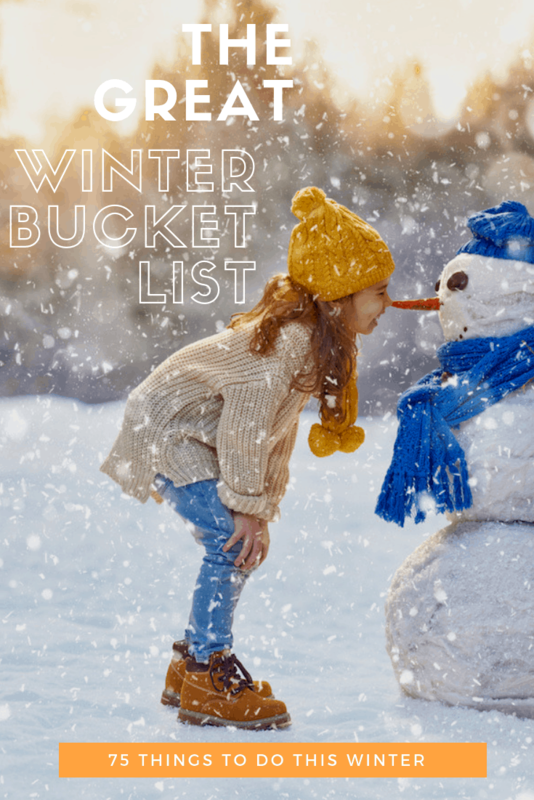 Use these ideas or make some new ones of your own to plan the perfect cold weather traditions for you and your loved ones this winter. Learn to knit and make scarves for your family. The moments that create the most beautiful memories (especially ones that include snuggling with my small people) are my favorite. What would you add to the list? Love the basic things like snuggles for sure. Thank you for this wonderful list!